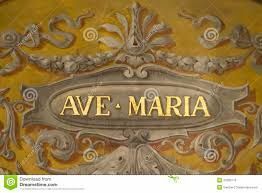 Ave Maria by CHARLES GOUNOD, based on J. S. Bach’s first prelude arranged for chamber orchestra. 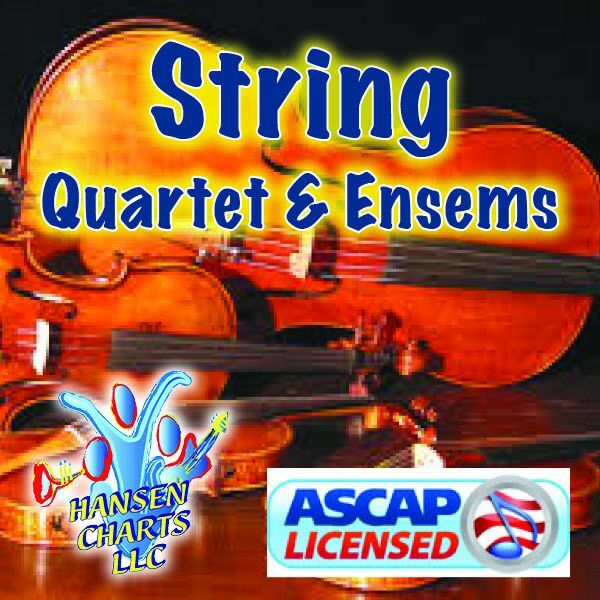 Includes solo violin, violin 1, violin 2, viola, cello, arcobass, flute, clarinet, bassoon and piano. Key of G. Great for any Christmas or wedding service.